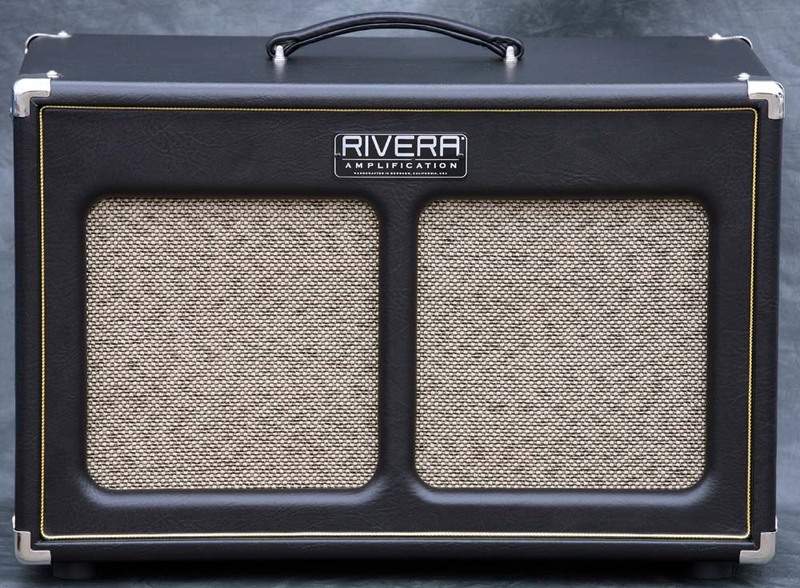 This deep open back 1x12 extension gives your head a giant tone! 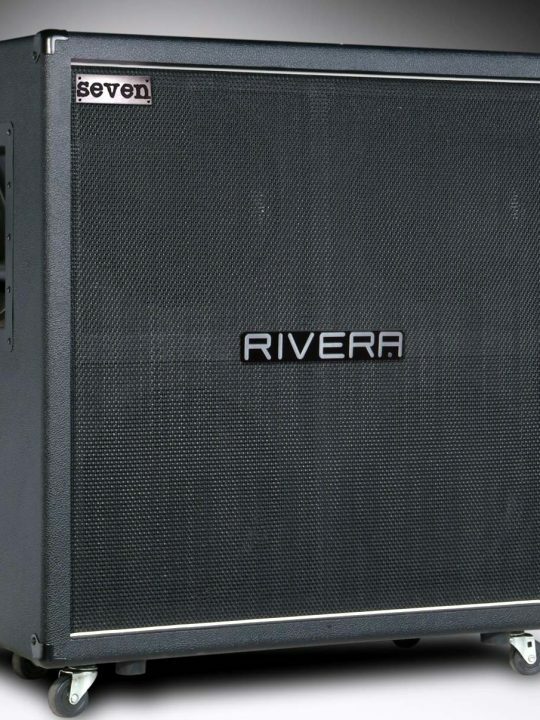 The 12deep dimensions are critical in adding real depth, size and volume creating big and fat body to your tone. 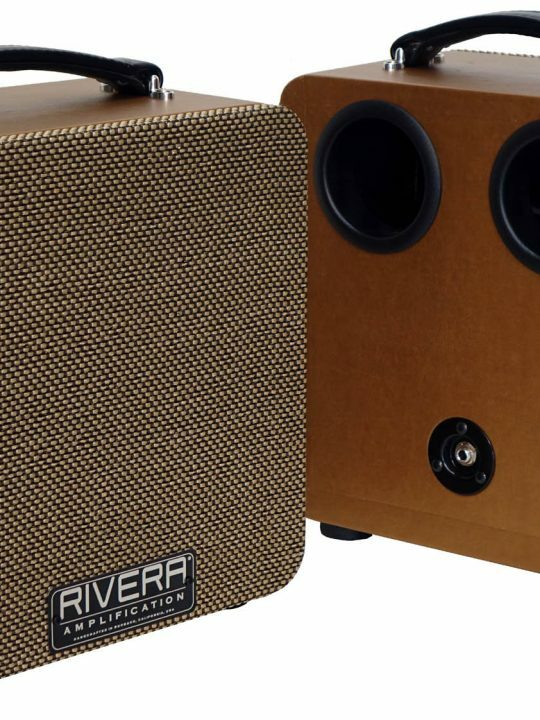 The ultimate compliment to your favorite 50watt or lower wattage head. Blindfold yourself and you would think it's a 2x12 cabinet. 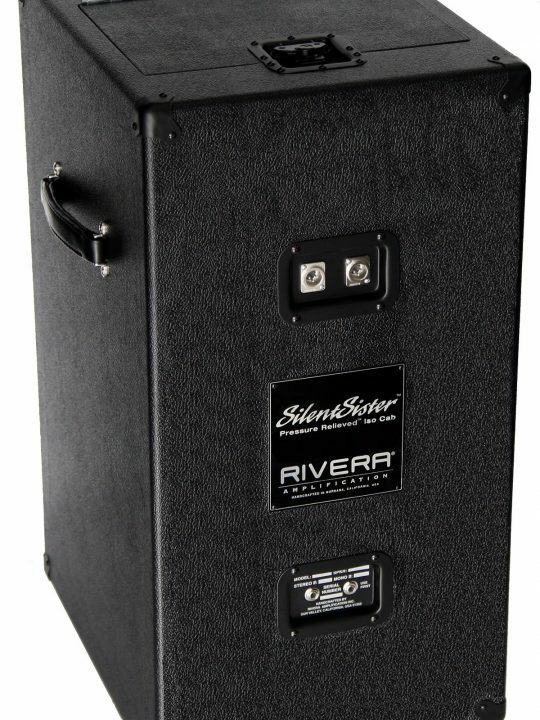 Dimensions, wood and finding the right guitar speaker are the three most critical ingredients needed to make the best extension cabinet to enhance and embellish your tone. 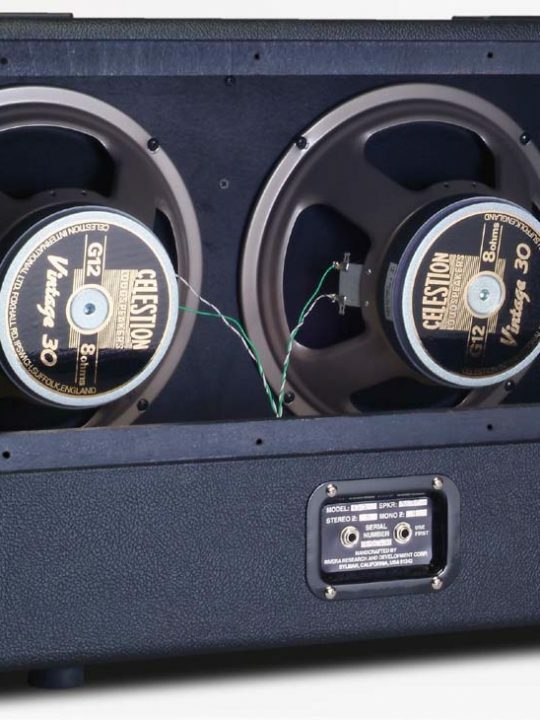 If your cab is too skinny, so will be your tone. 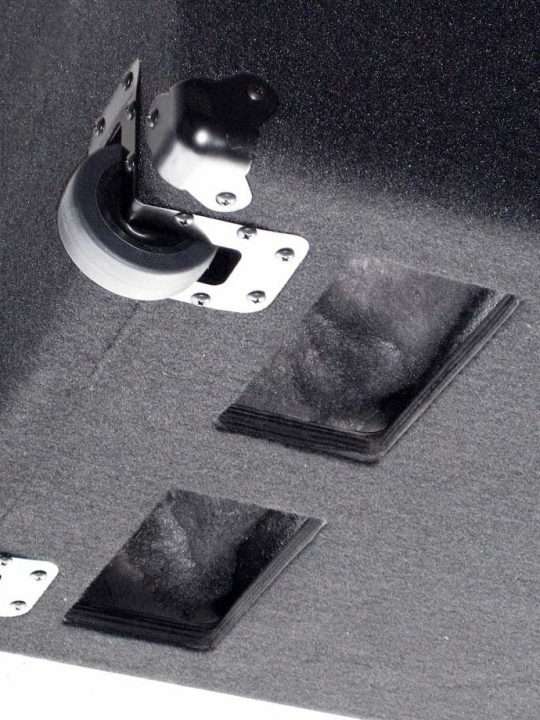 If too big, there won’t be enough cone support for your guitar speaker to sound the way it should. 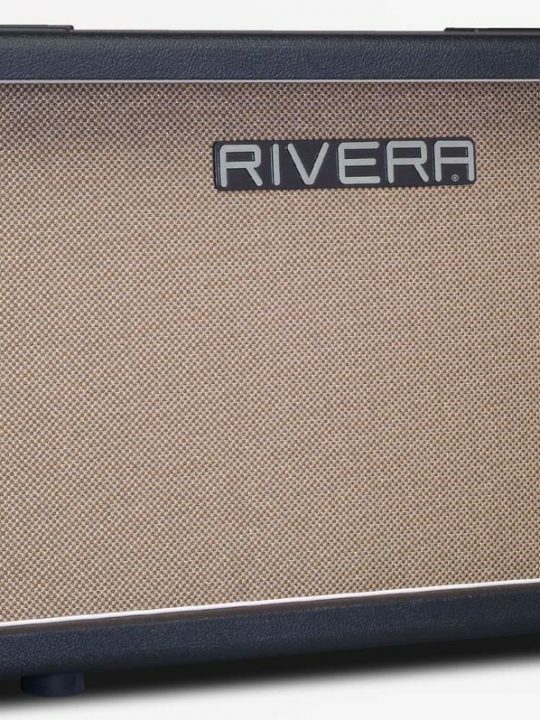 Our dimensions have been tested and approved by professional guitar players world wide for more than 30 years. 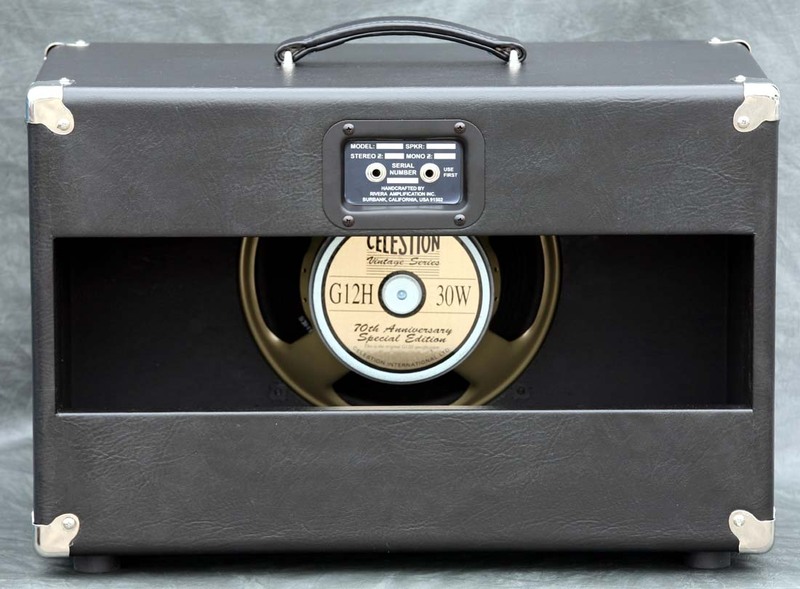 Standard speaker is Celestion’s 70th Anniversary G12H-30. 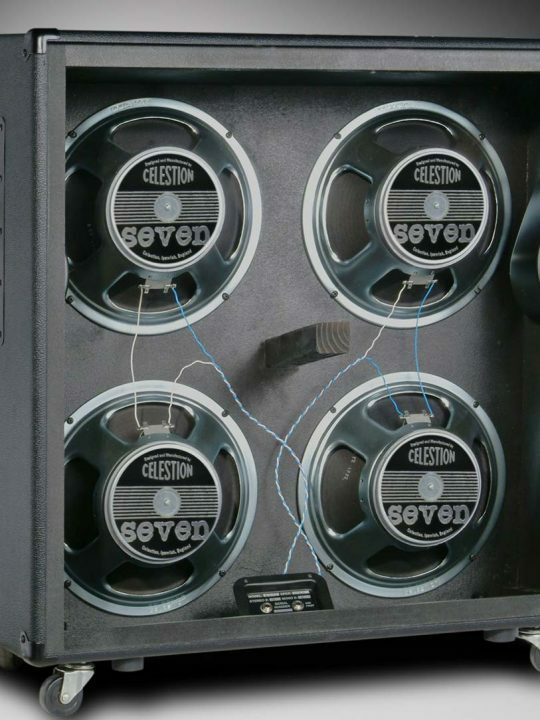 Celestion G12T-75 or Vintage 30 are option able (same price).